As you probably know by now there have been cases of Zika virus in the Dominican Republic. Today, a year after the first cases were announced we still get cancellations for weddings and photo shoots due to pregnancy or similar reasons. It’s been advised to all pregnant women not to travel to the Caribbean and countries like DR because it can be dangerous for the baby. For everyone else who is not pregnant at the moment, I strongly believe that this is an exaggeration from the media that should be taken with a grain of salt. If you are trying to conceive, that’s a whole different story. By no means, we think Zika is not dangerous but we spent the last 7 years in Punta Cana and if there’s something we learned is that most of these viruses won’t affect tourists inside resorts or in areas that are fumigated regularly (almost all resorts in Punta Cana are fumigated often). The Dominican Republic is still very undeveloped and the poverty can be seen pretty much everywhere outside resorts. 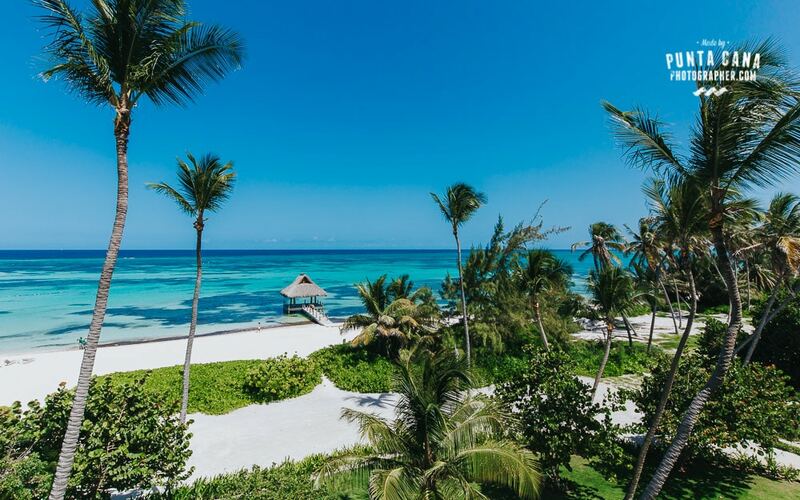 That being said, the area of Punta Cana has always been treated differently than the rest of the country because it provides a huge source of income from tourism. If that tourism decreased, the growth rate of the country would be severely affected. Nobody wants that. For that reason amongst a few others, I think that there’s no point being scared about this or any other viruses that you can find in a country like ours. There are risks that you should keep in mind but by no means, you should stop visiting the city or even the country for a situation like this. Sunscreen first, Repellent SECOND. Always. Apply your repellent over your clothes, not under. Use repellent/bug spray every 4 hours if you are going to be outdoors. 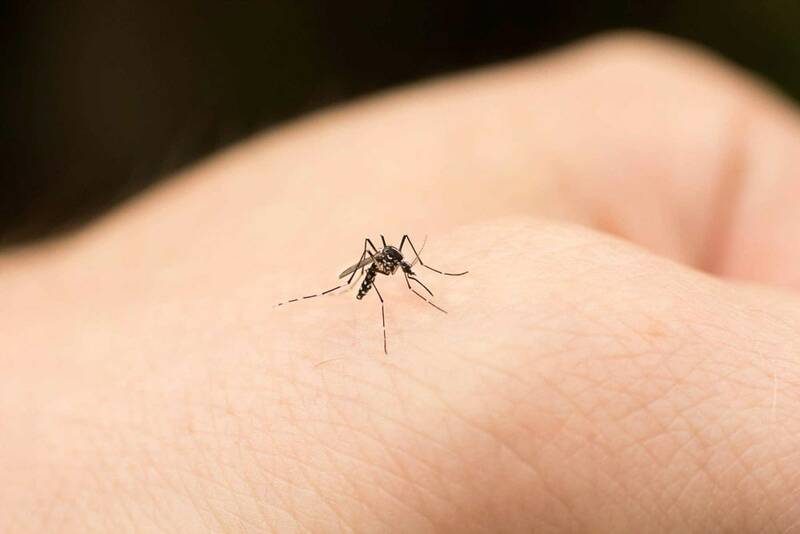 Wear long-sleeved clothing if you are visiting a mosquito-exposed area (excursions for example usually take place in a not-so-safe environment). Be careful especially when staying outdoors at sunset time. Mosquitoes bite more at these hours. Don’t forget to spray your feet. Buy a decent or good repellent. In the Dominican Republic, you will find all sort of repellents with crazy amounts of Deet. Stick to the brands you know and avoid the too-good-to-be-true offer. If you have a child, mosquito nets are the best way to protect them. If you apply repellent in their faces, put it on your hands first and then apply carefully. 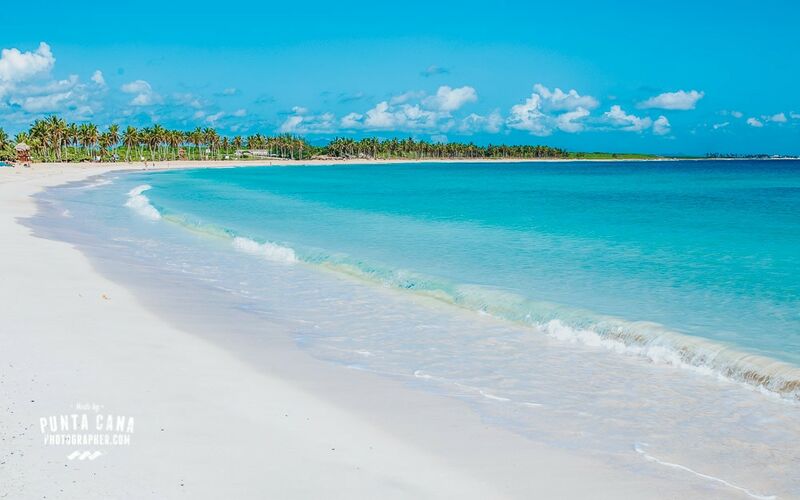 To conclude, visit Punta Cana like you would visit any other city in your travels. Wear sunscreen, use repellent, enjoy the sun and the ocean safely and responsibly. If you are planning a wedding in Punta Cana, we strongly recommend you to read our Wedding Planning Guide. Are you coming on family holidays? Then this post will help you to plan a great photo shoot.